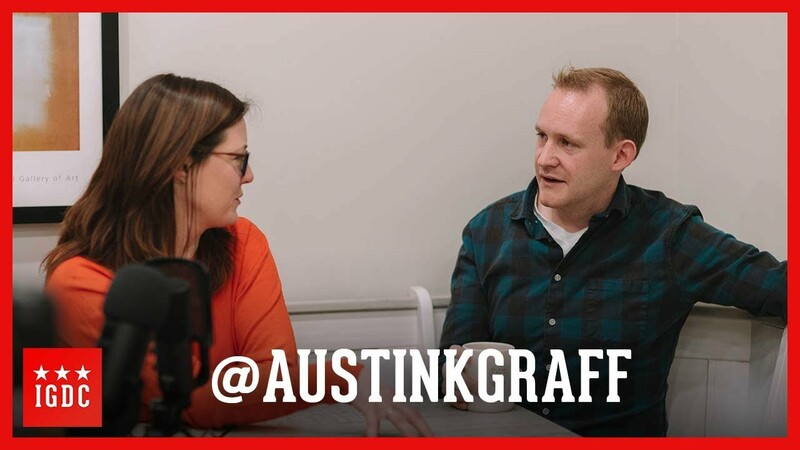 In this episode, we talk with Austin Graff. He racks up 25,000 steps a day exploring DC. Austin shares his adventures on Instagram using stories and posts. We break down how Austin edits his photos, how he plans his trips, and how he gets around DC with his family. Austin also manages @WashPostLife for the Washington Post. Thanks for being on Austin!